See here for the film: https://www.youtube.com/watch?v=jYz_gecFU4o. I've had a marvellous weekend in Suffolk. 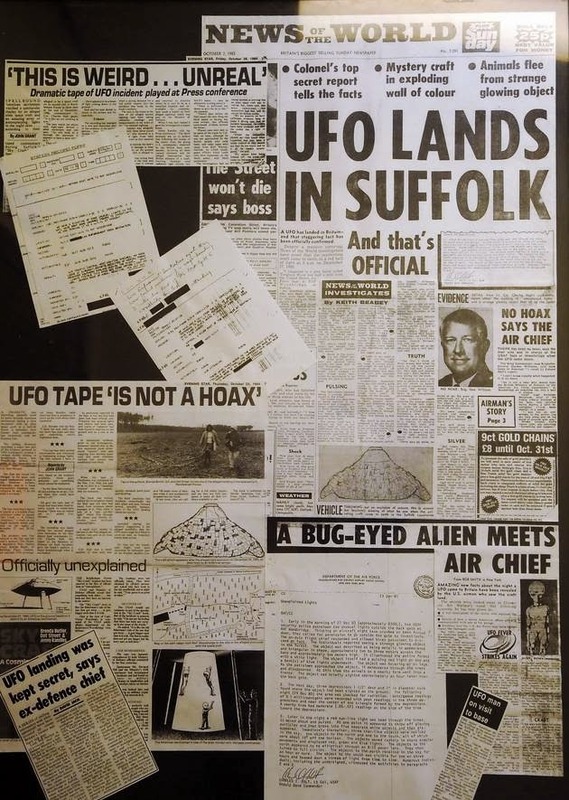 I attended the Rendlesham Forest Incident Conference 2014 and then travelled into the forest itself with some friends and UFO experts to explore. See here for background: http://hpanwo-tv.blogspot.co.uk/2010/12/rendlesham-forest-incident-30th.html. 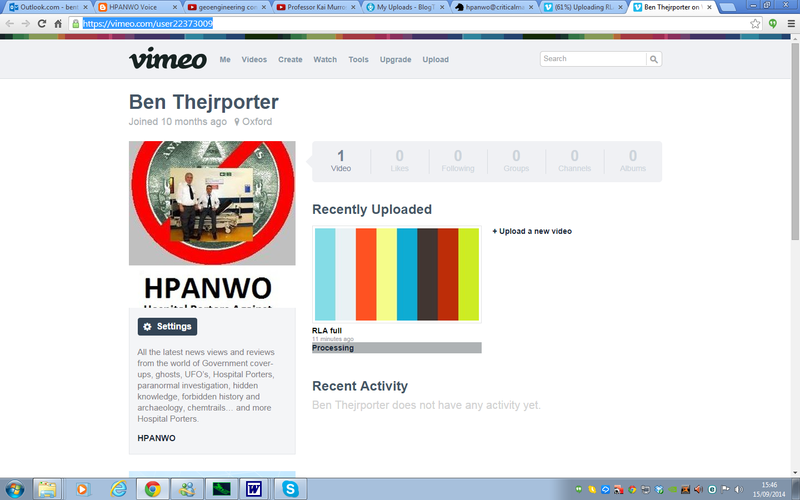 HPANWO TV now has a channel on Vimeo. I've been thinking for a while that I might be putting all my eggs in one basket with the single YouTube channel "benthejrporter": https://www.youtube.com/user/benthejrporter, which you're all familiar with; so far all my video output has been uploaded solely to that one YouTube channel. Most film makers I know in the conspirasphere now have duplicate or back-up YouTube channels and/or accounts on other video sharing websites because of the precarious nature of the internet coming from increasing government censorship. It's high time I started doing the same. Annoyingly my Vimeo account currently limits me to 500 megabyte maximum uploads at present, so if I upload my longer vids I'll have to segment them. However I'll start uploading my shorter films for now. Here's my Vimeo channel: https://vimeo.com/user22373009. And I've already uploaded one of my films that I originally published on YouTube, Rubbish Locked Up, see: https://vimeo.com/106182757. 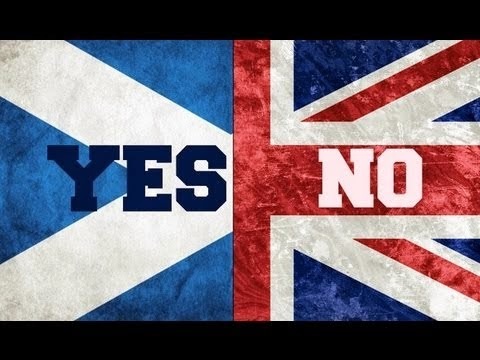 People of Scotland- please vote No... I mean YES! See here for the film: https://www.youtube.com/watch?v=WUuioGD8a5Q. In a week's time, on Thursday the 18th of September, the Scottish people will have a chance to vote on whether Scotland should be an independent country. I'm appealing to them: please vote No!... I mean YES! See here for background: http://hpanwo-voice.blogspot.co.uk/2014/08/scottish-independence-debate.html.